Zimbabwe is a uniquely beautiful country that has superb wildlife viewing, diverse eco-systems, and four UNESCO World Heritage Sites, including Victoria Falls, Mana Pools, Motopo Hills and the Kingdom of Mapungubwe. Increased conservation efforts have been successful in maintaining large elephant herds numbering more than eighty thousand. 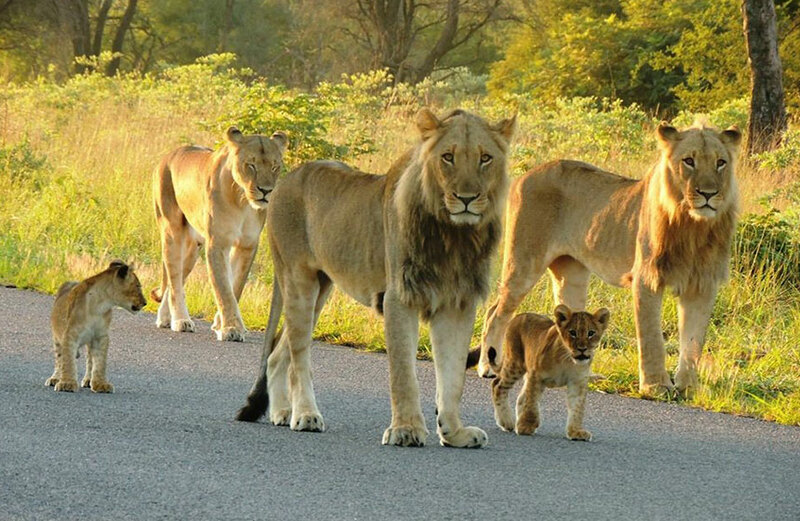 Wildlife is recognized as playing a crucial role in the tourism industry in turn increasing efforts to protect Zimbabwe’s abundant wildlife for future generations. Formerly a British Colony once known as Rhodesia, it’s architectural history is preserved in an abundance of eclectic structures containing white pillars, ornate Victorian detail, sweeping verandahs, Dutch Cape gables and metal roofs. Having fallen from grace over many years it remained blessed with the most genuine and friendly people, profoundly wild encounters with the “Big Five,” Elephant, Rhino, Lion, Buffalo and Leopard, and breathtaking topography. Zimbabwe guides are renown in the safari industry for being the most professional and knowledgeable. From rustic tented camps within National Parks to elegant colonial style historical gems, accommodations are impeccable. 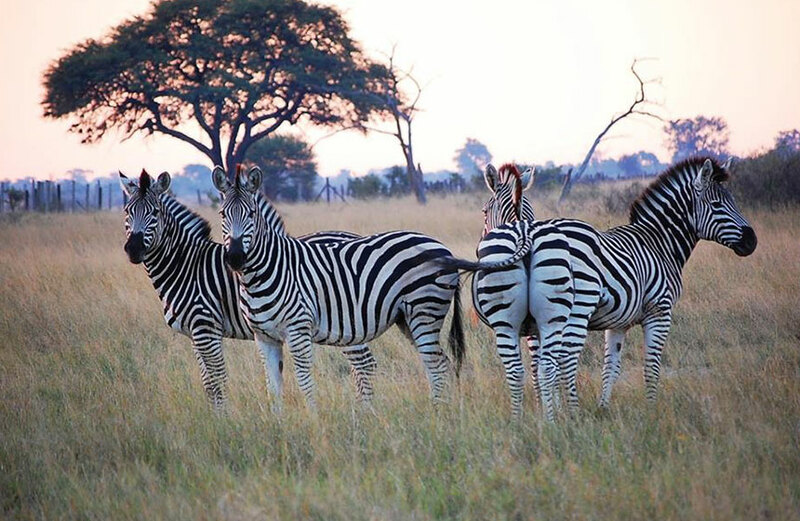 Zimbabwe’s majestic allure will mystify you and capture your heart forever. 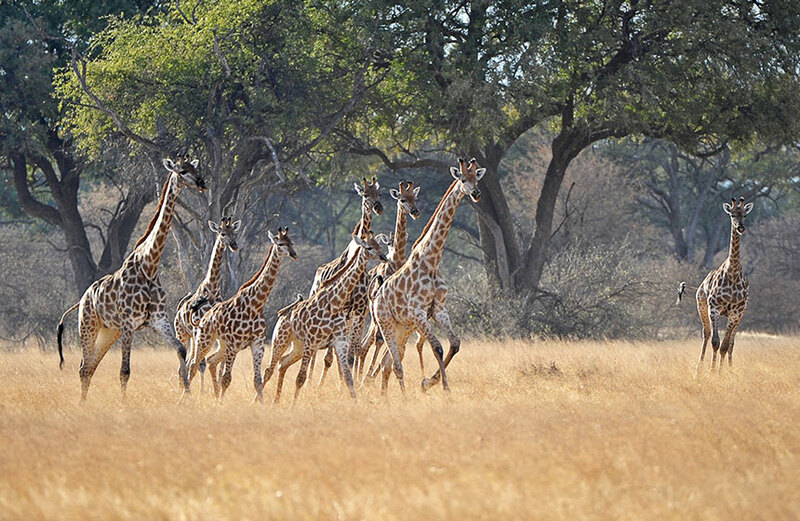 Hwange National Park is one of Africa’s finest heavens for wildlife and is home to vast herds of elephants, buffalo, antelope and a very large concentration of giraffe. It is also home to many predators and endangered species plus over 400 varieties of birdlife. It is the only protected area where gemsbok and brown hyena occur in reasonable numbers. Natural salt pans are scattered within the park enticing over 100 species of mammals to its precious waters. It is the largest National Park comparable to the size of Belgium, covering nearly 15000km2. The UNESCO World Heritage Site of Matobo Hills is comprised of granite kopjes and fascinating stacked displays of balanced boulders. Established in 1926, this park is the oldest in Zimbabwe. These granite hills were formed by river erosion weathering valleys and whimsical shapes. The hills contain grand caves (notably Silozwane Bambata, and Nswatugi) with intricate paintings by the Khoisan tribe dating back thousands of years displayed on the cavern walls. The endangered black rhino and southern white rhino make their home in the rolling bush covered hills. 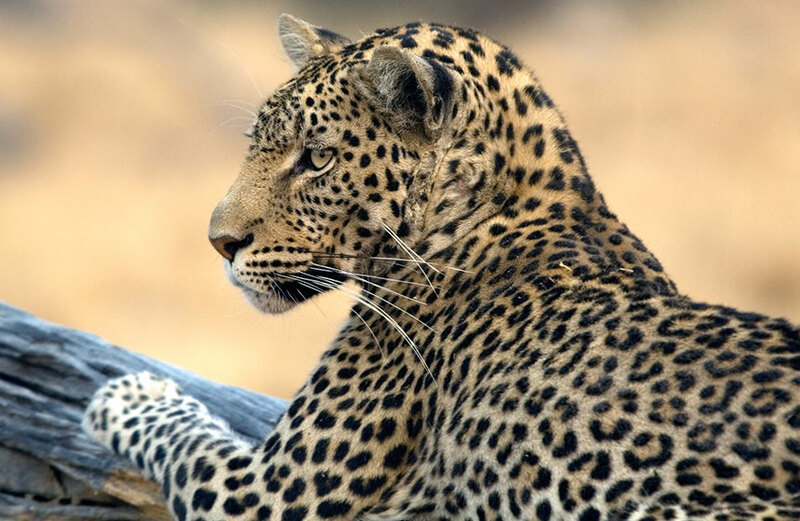 The highest concentration of leopards in Zimbabwe are found in Matopos. 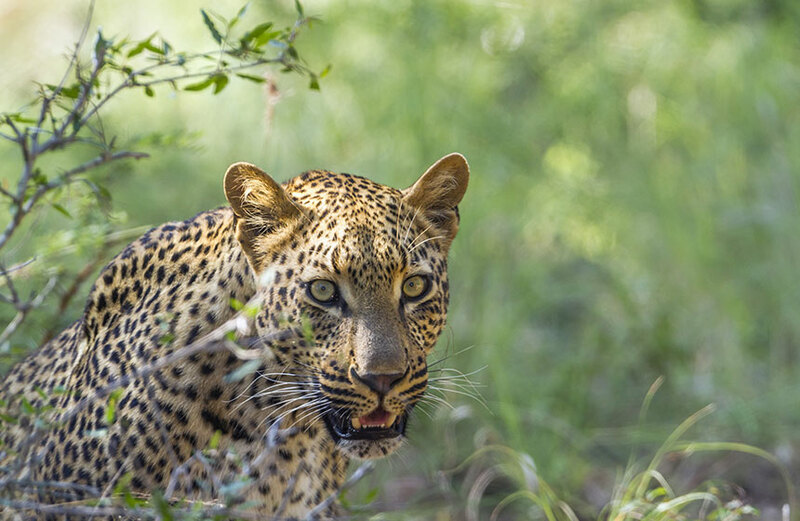 Manapools is inscribed by UNESCO as a world heritage site ranked as one of Africa’s most outstanding wildlife reserves, having the highest concentration of game on the entire continent during the winter months. The vast and mighty Zambezi River meanders alongside this National Park intersecting the borders of Zimbabwe and Zambia with its sandy banks. Four permanent pools formed by the river draw reference to the name Mana which simply means ‘four.’ A unique species of Albida acacia trees adorned with seed pods coax large tusker elephants to stand tall on their back legs. Dense mopane woodland, grand Mahogany, Ebonies and ancient Baobabs are nestled in this least developed National Park in Southern Africa. Mana Pools is one of the very best reserves to partake in a walking safari as the animals are very relaxed around people. 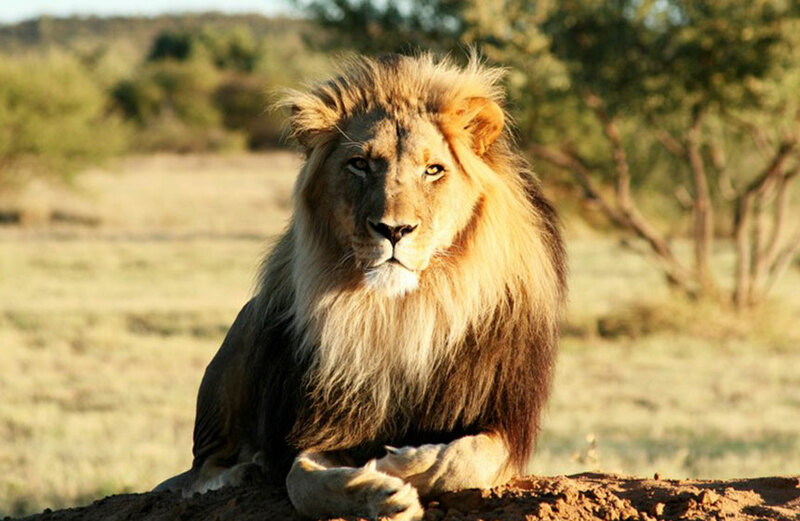 It is truly remote and unspoiled with rare Nyala, huge concentrations of Hippo and Crocodiles, Waterbuck, Kudu, Lions, Elephants, Zebra, Jackal, Impala, Bushbuck, Hyena, Eland and Painted Dogs. Guests arrive in Zimbabwe via the Victoria Falls International Airport, where they are welcomed and transferred to a boutique style lodge or area hotel arranged personally by their tour leader Fannuel. At this time guests can relax and refresh by the pool. Fannuel will meet his guests for dinner and go over their upcoming journey into the heart of Zimbabwe. An evening sunset cruise down a gentle stretch of the Zambezi River will mesmerize the guests as they gaze upon hippos and crocodiles. Elephants drink along the shores and birds echo along the banks as the sun dips below the horizon. A beautiful breakfast is served outside and guests then proceed to travel for the day-trip to Botswana and Chobe National Park; known for it’s stunning concentration of elephants. The distance to Botswana is approximately 70km and guests will stop briefly at the border to obtain a visa. A game drive and boat cruise along the Great Chobe River will delight travellers for the entire day. Lunch is served in Botswana in an outside atmosphere along the river. 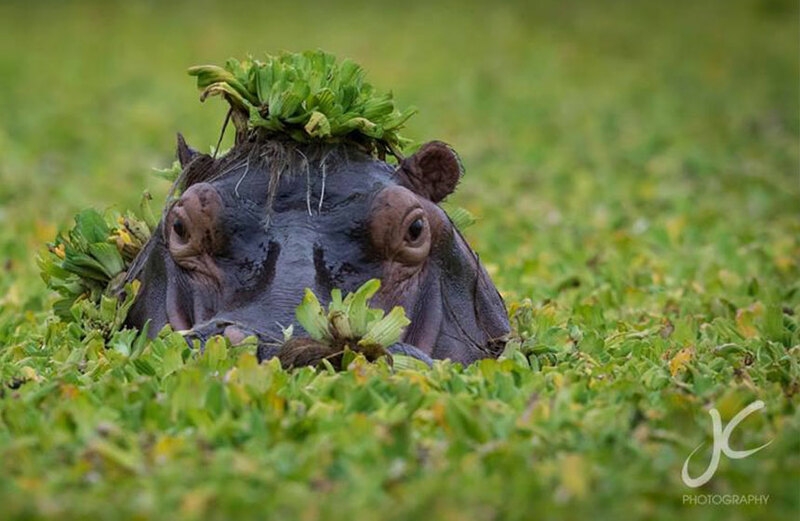 Chobe boasts large numbers of hippo and crocodile in addition to large groups of antelope. Lion prides can be found within the park. 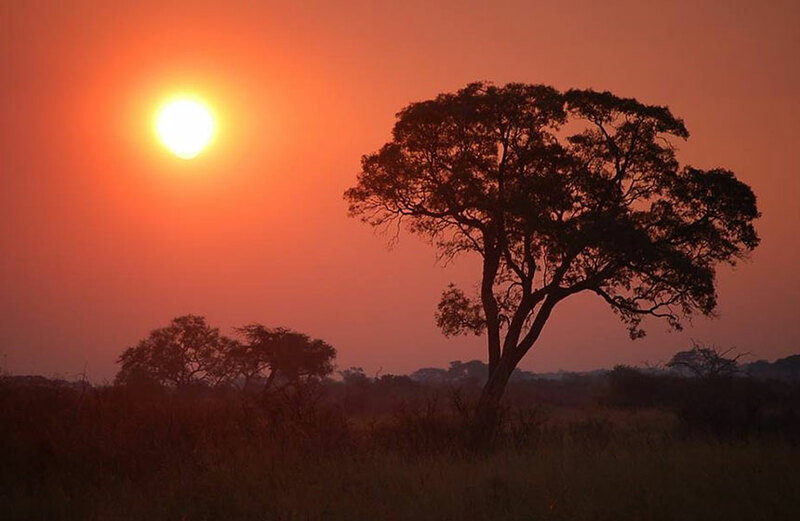 Guests return to Zimbabwe as the golden sun dips below the horizon. After dinner, the group will enjoy local traditional dancers and the warm evening. After a most restful sleep guests will enjoy breakfast then set off with Fannuel to view Mosi-a-tunya; the smoke that thunders also known as Victoria Falls. The Zambezi River brought David Livingstone to the brink of Victoria Falls. The river ripples and rolls through Zambezi National Park, then cascades down black basalt rock spraying mist into the sky and creating rainbows even on a rainless day. Be prepared to be sprayed by the mists and explore the trails that tower high above one of the seven natural wonders of the world. Guests have the afternoon to frolic around the eclectic and friendly artisan town of Vic Falls or opt for some adrenaline thrilling activities at their own expense (literally!) An aerial tour is included and allows guests to gaze down upon nature’s masterpiece for some awe-inspiring views. The views of Victoria Falls from the sky will transcend all expectations! After a frozen mint lemonade or gin and tonic on the verandah, guests dine and dance at the Victoria Falls Hotel; a magnificent colonial era hotel built in 1904. The elegant vintage ballroom will take you back in time. Tomorrow we head for the African bush! Guests delight in another breakfast with abundant selections of tropical fruits and savory entrees. Now that jet lag is well behind them, guests travel 2.5 hours to Zimbabwe’s largest National Park that surpasses the size of Belgium. 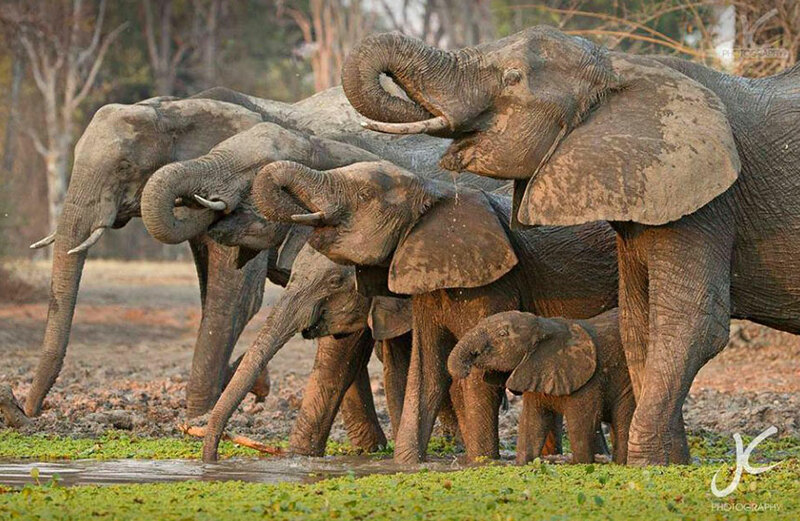 Hwange National Park is the largest game reserve in the country, covering almost 15000 km² and is home to the second largest area of elephant density in all of Africa. 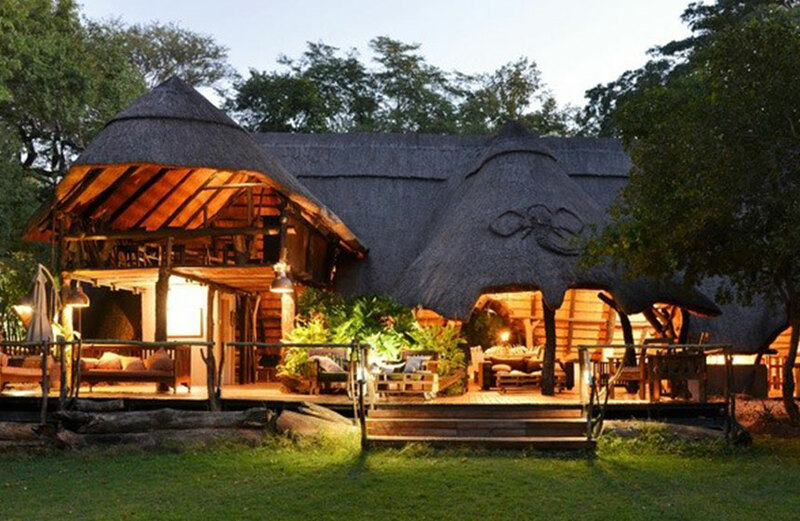 Ivory Lodge awaits us and is located on the edge of the park surrounded by savannah and mussasa woodland. The lounge area is overlooking a watering hole which is frequented by these gentle giants; elephants, predators and several plains game species. The rooms themselves are elegantly built on stilted wooden platforms offering elevated views of the open floodplain and watering hole in front of camp. 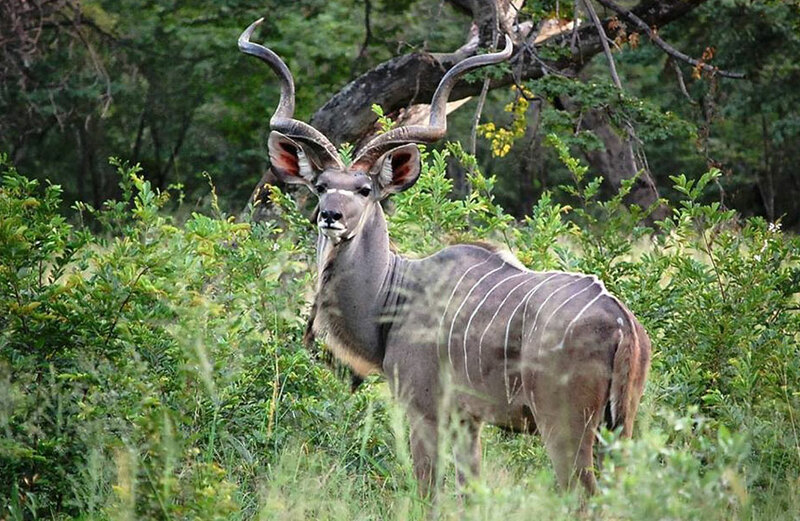 An evening game drive takes guests around the concession where elephants, buffalo, eland, kudu, and impala often roam. A romantic dinner, campfire and stories end another beautiful day in Africa. Wake up to the mesmerizing sound of doves and francolins, then set off for an early morning safari game drive within the National Park. 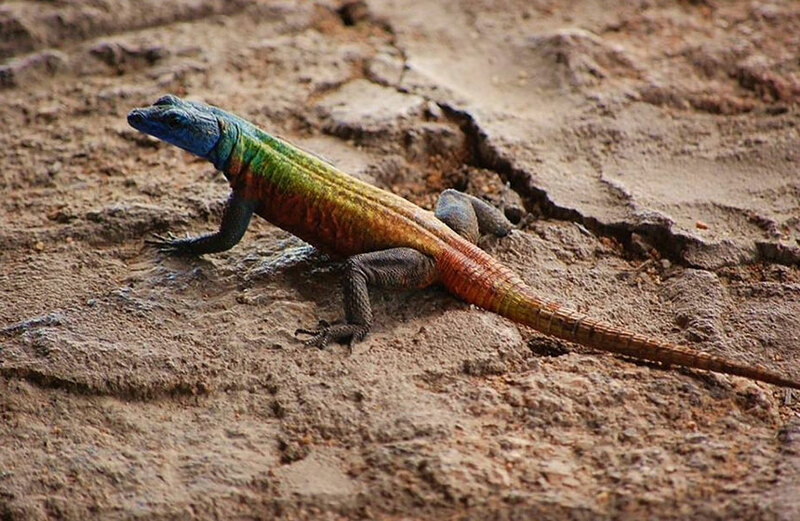 Hwange ranks among the top national parks in Africa in terms of its size, diversity and quantity of game. 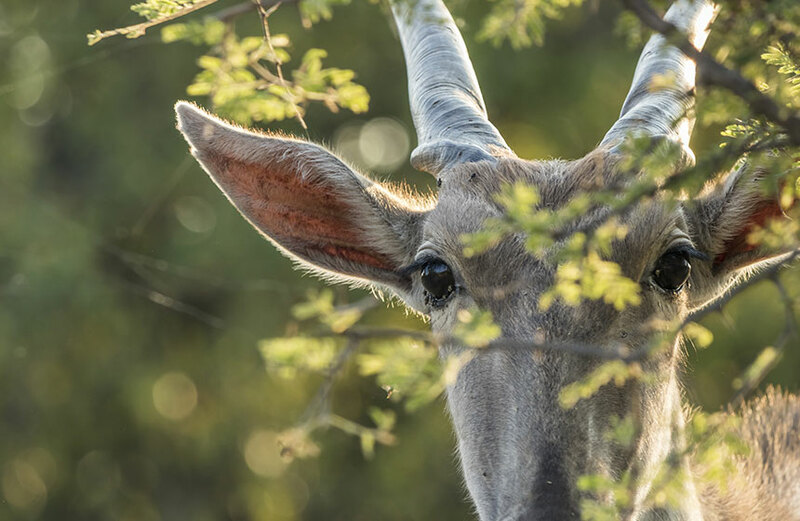 It offers a diverse and vast array of vegetation, ranging from the semi desert shrub on the edge of the Kalahari Desert and the forests in the south, to the granite hills and Mopani woodlands in the north. The diverse collection of vegetation allows for an abundance of mammal and bird species thrive. The animals congregate around the few pumped waterholes situated within the Park, as water is scarce everywhere else. The birdlife is dazzling, as the vegetation bursts into life creating a picturesque setting on your game drive. 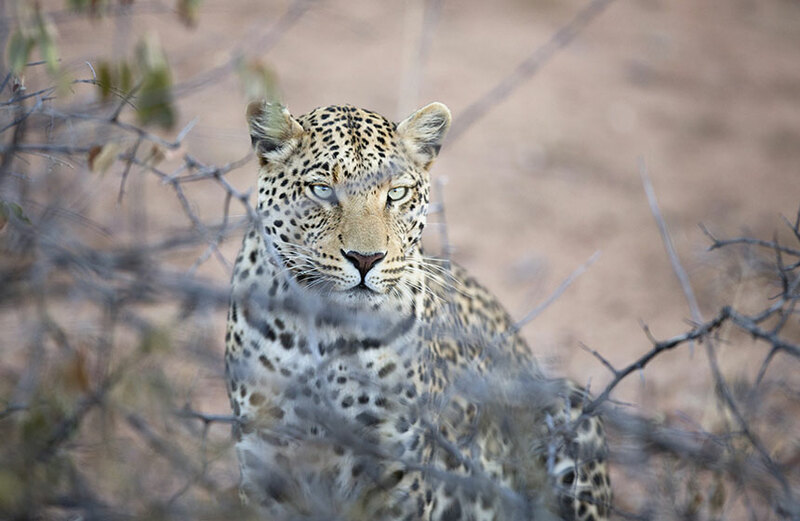 Be prepared to spot and photograph elephants, giraffes, zebra, wildebeest, impala, waterbuck, an array of bird species, and possibly lions, cheetah, painted dogs or a leopard. Try a piping hot rooibos or tanganda tea as your breakfast is served within the beauty of the park. Hours upon hours pass as we delve deeper into the park hoping to see glorious creatures of all sizes. Lunch is served in the park as your day will be spent entirely in the wilderness. As the sun sets guest will be taken back to camp where another feast or braai (African BBQ) is created to enjoy. A star speckled African sky will enchant guests before another peaceful sleep… unless the lions start to stir in which case their mighty roars can be heard over a distance of 8 kilometres. Another glorious day in the African bush awaits guests as they rise for a morning game drive. Return for breakfast and steaming coffee as you ponder what the day will bring. 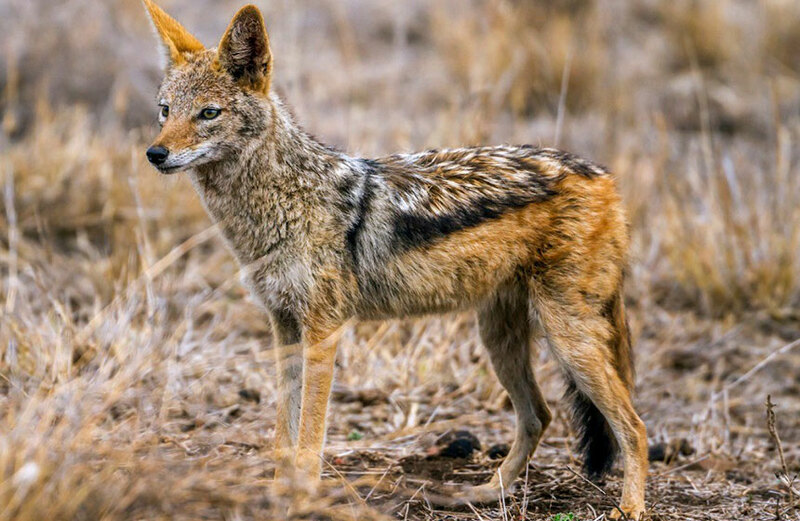 Guests will tour the Painted Dog Project just outside of the National Park and learn more about the conservation of these endangered and truly remarkable creatures which have been affected by human encroachment, roads, illegal hunting snares and domesticated animal diseases. Learn about all that takes place to protect the Painted Dogs in the hopes that these intelligent pack animals will be present for future generations. Another exhilarating safari in the park will grace the third day in Hwange. A candlelit dinner and good company abounds throughout the evening. The Tour starts at the Visitor’s Centre. This facility raises awareness of the plight of Painted Dogs and promotes Hwange National Park as one of their last remaining refuges. There is an Interpretative Hall where staff teach visitors and locals about the natural history of the dogs and the Hwange ecosystem to which they belong. An impressive series of seven large paintings illustrate the story of a particular dog’s (Eyespot) life and the obstacles he encounters. The rehabilitation facility allows the organization to deal effectively with any eventuality concerning compromised or translocated dogs. One of the prime objectives is to provide a safe recovery area for dogs with injuries that would otherwise render them vulnerable in the wild. The ultimate goal is to return the individual to its pack once it is fully recovered and can once more make a valuable contribution to their family unit. A relaxed breakfast and chilled guava juice is appreciated as we depart from our fond time at Ivory Lodge, and travel onward to Matopos (Matobo) National Park, located outside of Bulawayo. This park features balanced rocks created by the erosion of a granite plateau and has caves displaying paintings that are thousands of years old. 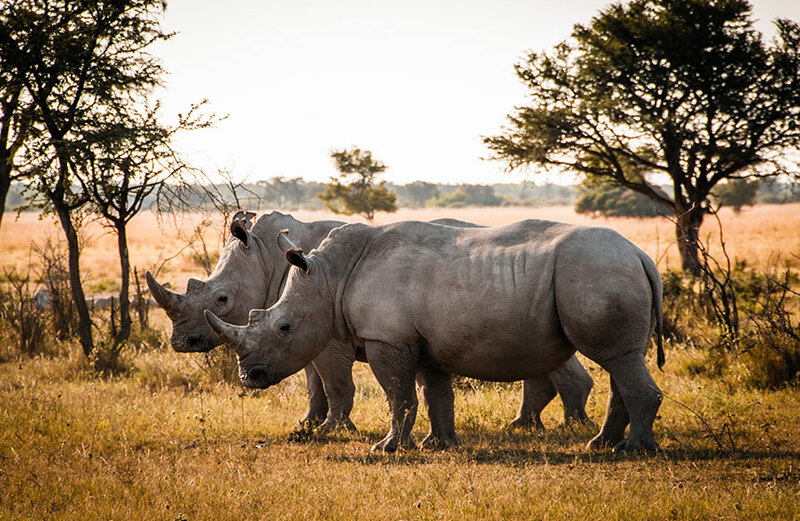 White and black rhinos can be found within the park and a walking safari will be part of this quest to encounter them. 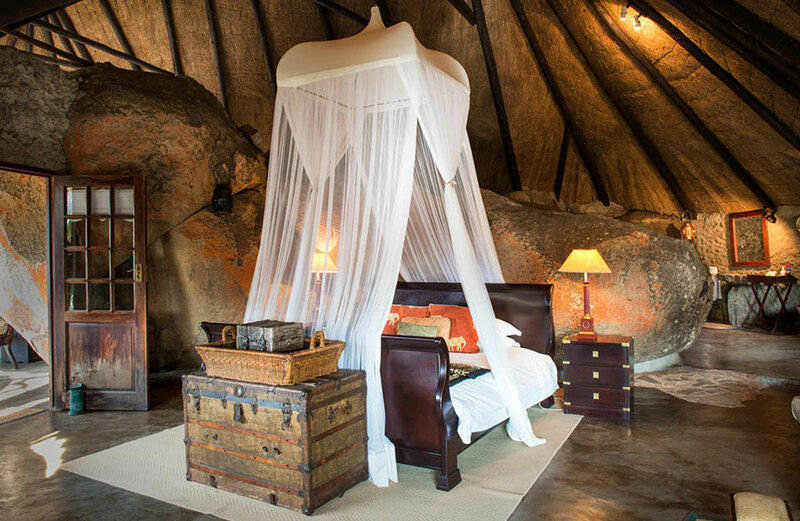 Guests will fall in love with the gorgeous Camp Amalinda that is built into the stone. 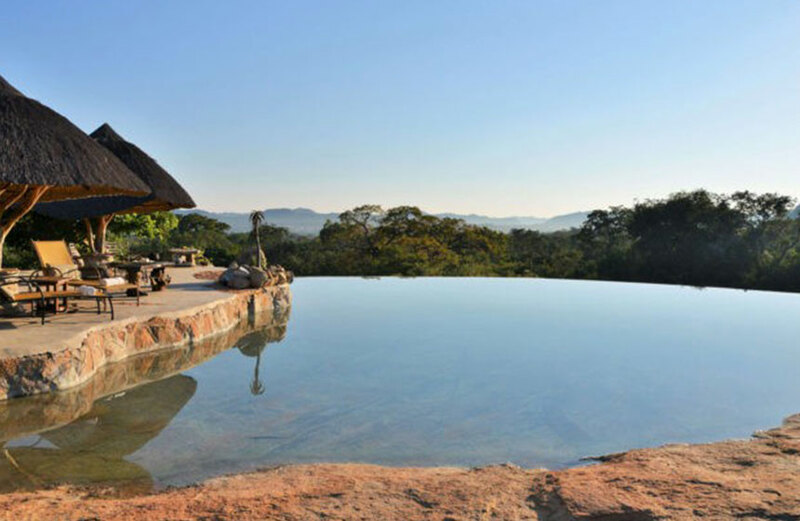 Stand in the clear water of the pool as you gaze upon a panoramic view of the surrounding wilderness. Enjoy some good conversation, drinks and appetizers prior to dinner served in a thatched open-air dining hall. 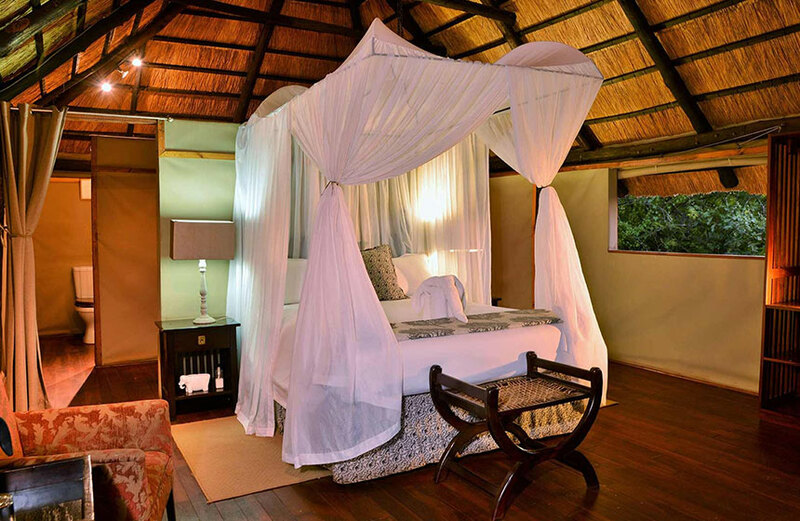 Sleep under a beautiful canopy bed and Dream of Africa tonight. Rise with the sun and enjoy a refreshing shower or maybe a soak in an outdoor clawfoot tub. A full English breakfast awaits you or perhaps a lighter fare of granola, yogurt and tropical fruit. The day is focused around tracking rhinos and stretching your legs out in the park. We will learn more about the plight of the endangered black rhino that is nearly extinct and what is being done to protect these magnificent creatures. Khoekhoe paintings found within caves will take you back into the past as you stand in awe of the red earth tones and animals masterfully depicted. Plenty of refreshments will be served as we journey through and take in this unique eco-system. A picnic will tide us over until another classy dinner and evening commences in the bush. Relax by the fire, play a game of chess or delight in some more stories in the company of friends. Guests ease into the morning with another fine breakfast then set out to explore the hills brimming with history. The hills have been inhabited for as long as humans have existed. The cultural highlight of any trip to Matobo Hills National Park will be visiting one of the incredible caves that are spread throughout the park. 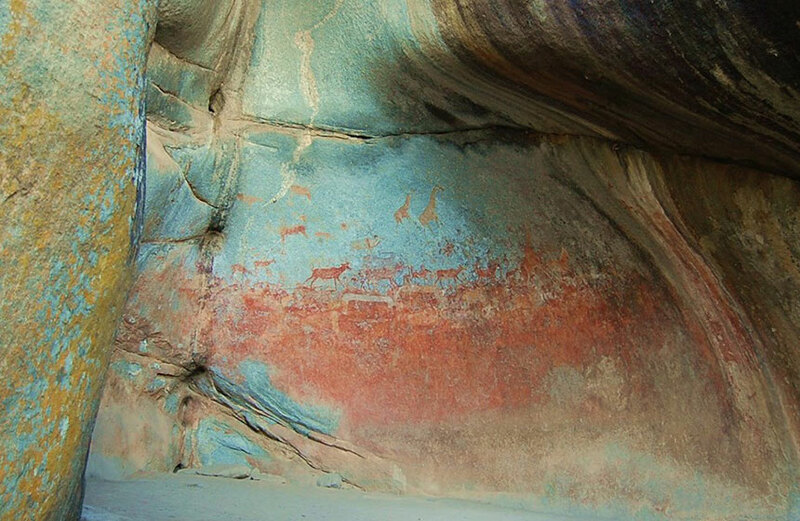 The painted caves are the work of the San Bushmen who lived in the hills many years ago characterized by their rich heritage of rock paintings. The best caves are a little bit off the beaten track but are absolutely worth the effort. Back at the camp take a moment to soak in the vast natural granite stone pool before the sun begins to set on Amalinda. bush plane taking us to Mana Pools National Park…. Breakfast is offered on the verandah within the courtyard hotel and gardens. We proceed to the airport where we fly by plane to Mana Pools National Park. Follow the mighty Zambezi River as we prepare to land onto a dirt runway in the bush. The aerial view of Mana Pools is a sight that will remain with you forever due to the grandeur that awaits you below. This treasure of a park is full of baobab trees, flora and fauna galore, diverse landscapes, palm groves, and spectacular wildlife. Did we mention this place is so wild! We will be met at the runway by a land cruiser to whisk us off to our tented camp. Elephants are literally walking past as you go about your day so be sure to pay attention and know that you are in good hands with those there to guide and watch over you. Be prepared for a thrilling experience of a lifetime as you fall deeply in love with all Mana has to offer. A fine lunch will be served after you have settled into your tent. Gin and tonic on ice or fresh fruit juice will quench your thirst before we venture out for a safari. Later we will dine below the stars and listen to the endless noises of the night. Mana Pools is amazing! Fresh fruit crepes, poached eggs and bacon with scones perhaps to start the morning right. Bring some sun screen because Mana is very hot and rugged. Enjoy some of the most fascinating vistas and spot hundreds of animals as you weave in and amongst the vast systems of dirt and sand trails. You will want to have plenty of room on your memory card as there are so many opportunities to take amazing photographs. Highly trained guides will accompany you as you walk in areas of the park to experience animals in their natural environment. The Zambezi is infested with crocodiles and hippos that fight for territory. Be amazed by the hundreds of animals that graze along it’s banks in open vleis. The entire time in Mana will enrich you with endless moments to be immersed in the wild. Lunch is served then you can recover with a quick nap or dip in the plunge pool (you may be sharing with an elephant trunk as they love the water) before heading out into the bush again. We all gather to enjoy dinner together under the African sky. A generous breakfast is offered as we gaze upon wildlife around the tented camp. We head down the dusty road for a morning safari before departing for our flight to Harare. As the plane speeds down the bumpy runway we take off above Mana Pools and are now inflicted with a love of Africa that we will always cherish and always reminisce about for eternity. We settle back for one more night of lodging at the Bronte Hotel. The golden deep sunset is vivid and moving. Our last dinner together and forever bonded by our truly remarkable and very personal journey together in the friendly and outstanding country of Zimbabwe. A lovely breakfast on the verandah, some firm handshakes, warm hugs, maybe some tears… We’re there to assist you to the airport as you travel onward or home. Our sincere pleasure to host you on this beautiful journey and a fond farewell. Kind Regards, from Escape to Africa Safaris, Fannuel & Colleen and everyone who contributed to your stay in Beautiful Zimbabwe. Escape to Africa Safaris can arrange for guests to visit Wild is Life Trust & Zen elephant nursery located in Harare. Here an array of orphaned animals is cared for and rehabilitated by staff and its founder devoted to wildlife in this genuine sanctuary. 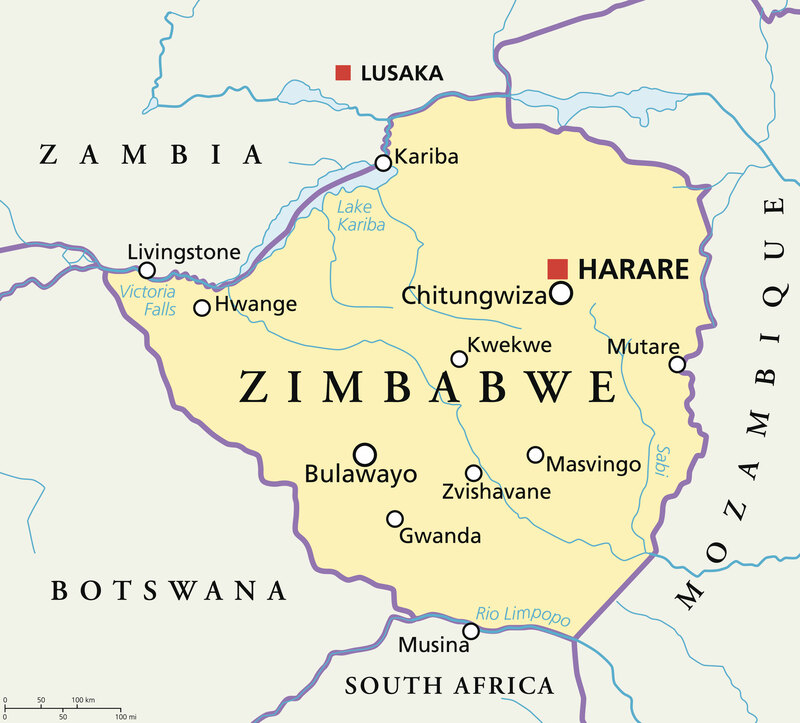 Authentic Zimbabwe follows the same path as Journey into Zimbabwe with some variations in lodging and activities. This trip is tailored to be slightly more economical while at the same time still providing a safari of epic proportion. Interested in our Zimbabwe Safaris?